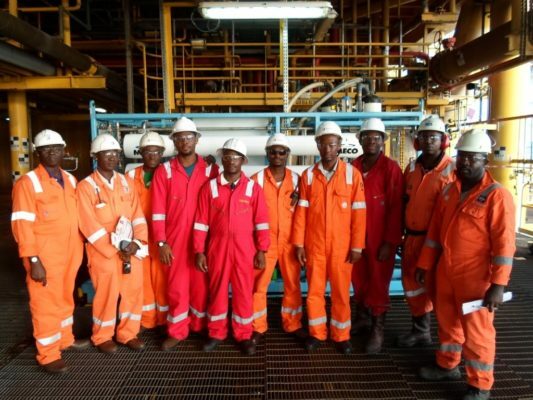 A major oil and gas firm has awarded MECO a contract to design and construct a new seawater desalination unit using its Enhanced Membrane Technology for use off the coast of West Africa where the feed water is notoriously difficult. 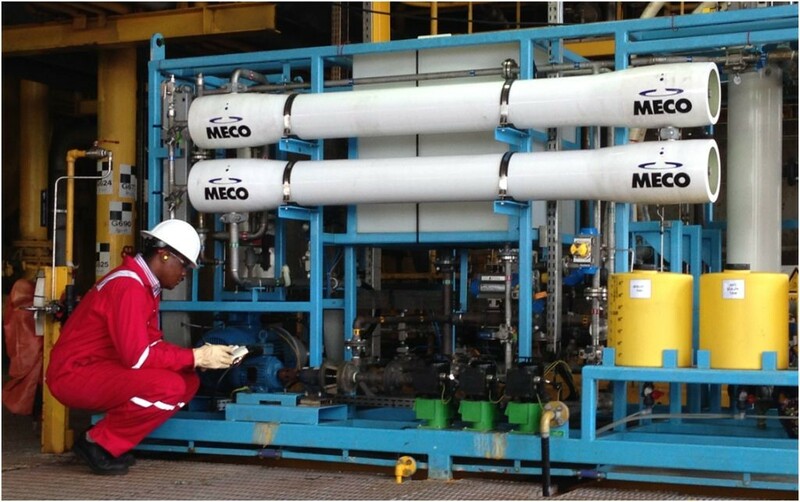 MECO’s Enhanced Membrane Systems are finding widespread use in offshore marine oil and gas applications where owners and operators are interested in improving reliability and life cycle costs of their desalination systems. Typically, reverse osmosis membrane fouling leads to decreased potable water production rates, higher maintenance and increased operating costs. 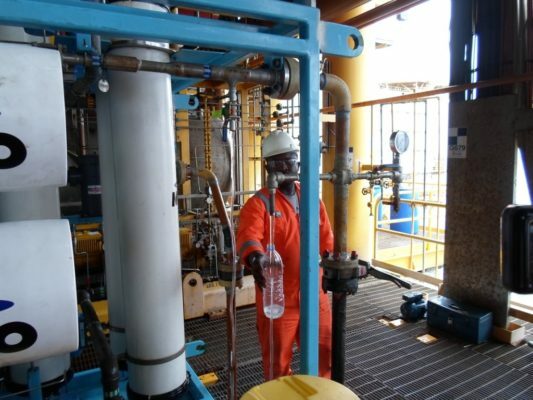 MECO’s Enhanced Membrane Systems employ state of the art ultra filtration technology and automation to substantially minimize membrane fouling, reducing the need for cleaning and minimizing the use of cleaning chemicals, while improving online availability and overall reliability of the desalination plant. The systems are particularly beneficial in difficult waters such as river estuaries and littoral waters where biological activity and foulants are more prevalent. The innovative technology is also being employed by MECO in applications for the US Army and Navy.